Want to write for Overland? Whether you’re an emerging writer or you’ve been around the traps for a while now, Overland is sure to have an opportunity for you. The following projects are currently open for submission. The prize encourages artists and writers of fiction, poetry and essay to be part of setting a new agenda for our future; questioning our collective common future and how we might get there together. Winning entries will be published in a special Fair Australia supplement in Overland 229, to be launched in Melbourne in early December. 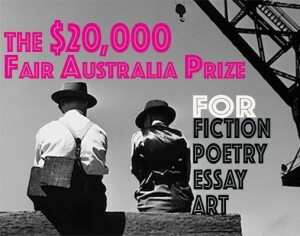 Entry to the Fair Australia Prize is free. 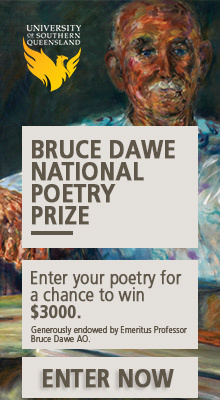 Visit the prize page for details. 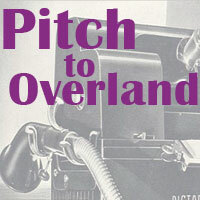 Overland takes unsolicited submissions in fiction, poetry and nonfiction from writers at all stages of their careers. Head to the Submit page for all the details. 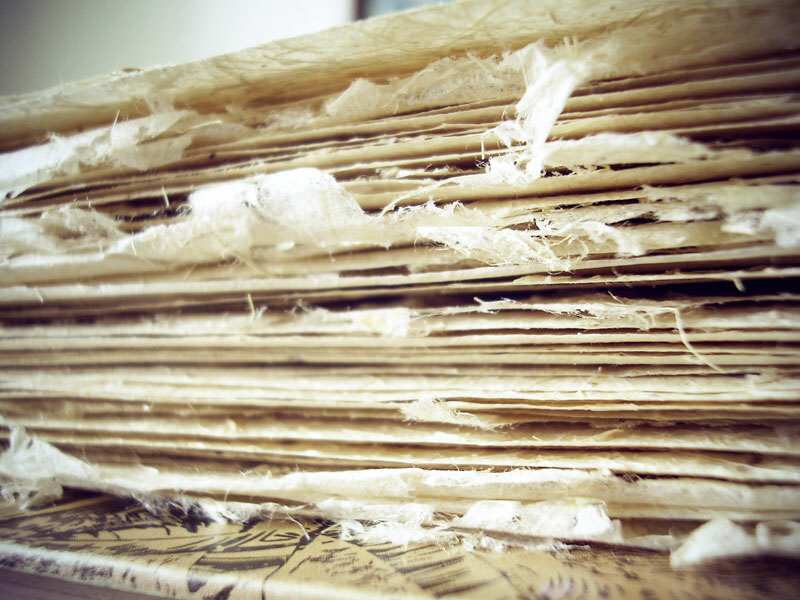 Overland is always looking for nonfiction pieces, especially for the online magazine. Each week or so, we list particular subjects that seem interesting over on our pitch page, though we consider pitches on any topics. You can pitch at any time.